The implementation of Coastal Regulation Zone (CRZ) Notification, 2018 will boost the realty sector which is currently entangled in procedural curbs, developers have hinted. 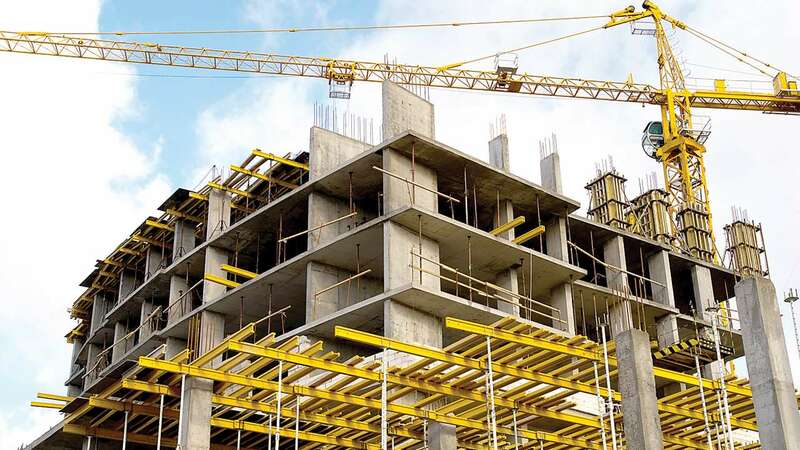 The Centre’s move to bring out new norms will lead to the rise in the supply of homes, but may also increase the woes of builders who are saddled with a burgeoning inventory, they said. The new rules could help builders get floor space index (FSI) up to 3 for the island city of Mumbai, up from present 1.33 depending on road width. For suburbs, it could go up from 1 to 2.7. The Notification permit real estate activities up to 50m of the high tide line and temporary structures like shacks, change rooms, toilet blocks at only 10 m from the tide line. Rustomjee Group CMD Boman R Irani said residents of old buildings will be happy that the redevelopment which was stuck up due to CRZ can be taken up. “It is a much-needed change for Mumbai. However subject to reading the fineprint, we will know the actual impact for the city,” he told DNA. Anuj Puri, chairman of ANAROCK Property Consultants, said there will be an infusion of affordable housing and it will also boost tourism. On the flipside, it will make the coastline vulnerable to environmental disasters. ”Even while the government’s intention may be good in terms of giving an impetus to two realty and tourism sectors of the economy, it also becomes imperative that the concerned departments understand and analyse its repercussions in the long run. As long as these considerations have been taken into account, this approval could be good for the overall real estate sector,” he told DNA. On the other hand, leading architect Yomesh Rao observed that the CRZ notification will release a lot of housing stock in sea fronting localities leading to excess supply. This will result in a reduction in prices at a time when there is already an unsold housing stock. ”Till now the developer mantra was maximisation of FSI and built up area (BUA) but that is set to change. The future mantra of redevelopment or development will be optimization of FSI and BUA of projects to make profits,” said Rao. Anand Gupta, chairman, Infrastructure Committee of Builders’ Association of India admits that the correction in prices will bring cheers for property buyers. ”This is because now onwards all FSI benefits including the transfer of development right (TDR), premium FSI and fungible FSI in the city and suburbs for all CRZ areas on par with all other areas which otherwise were restricted since 1991,” he noted.